CUSTOM WINDOW TREATMENTS DON'T HAVE TO BE EXPENSIVE..... . AND WE WILL PROVE IT !!!!!!! WELCOME to Academy Drapes and Blind factory!! 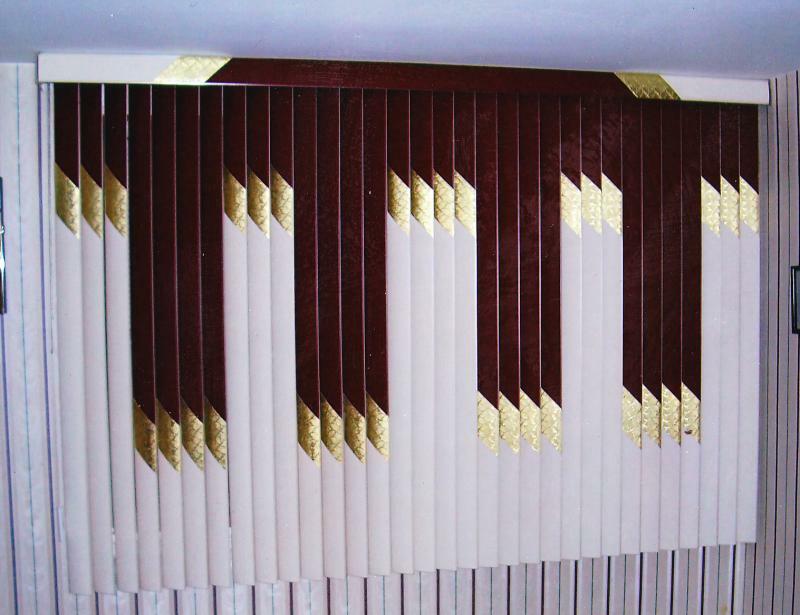 We are a family owned business located in Feasterville, Bucks county, specializing in custom-sized window treatments, soft top valances,draperies and unique drapery hardware. With a knowledgable staff of designers, and our own ON-SITE sewing workroom we can make your shopping experience easy and fulfilling to accomplish all your window treatment projects. 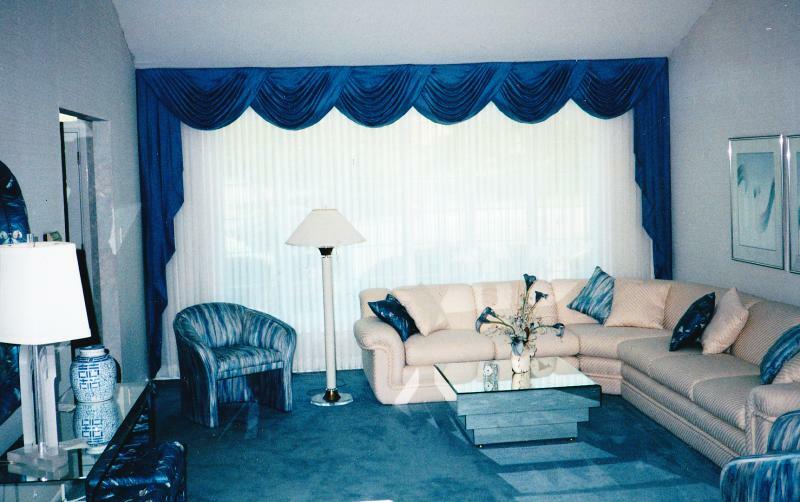 In business since 1980, Academy Drapes and Blind Factory is one of the most respected window treatment specialists in Bucks County. Our award winning designs can give you a home that will make you proud. 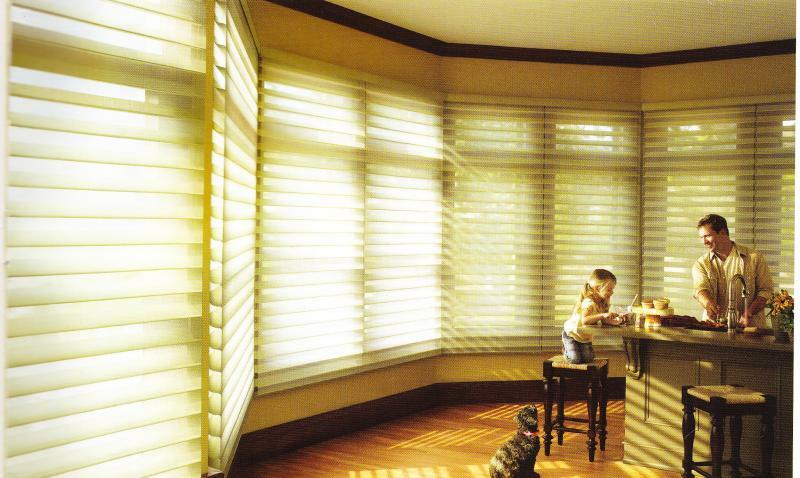 With our incredibly low prices on AMERICAN-MADE name brand shades and blinds, along with our fantastic installations, has made us #1 for repeat and referred business, among our past customers. *ON-SITE BLIND & SHADE MFG. WE INSTALL IT... OF COURSE !!!! We offer shop-at-home service, by trained decorators, to present our products to you in a warm and friendly atmosphere, with a complete range of personalized service. Our family will follow your project through...from conception to completion. Academy Drapes and Blind Factory serves all of Bucks County, Philadelphia, Montgomery County and South Jersey.